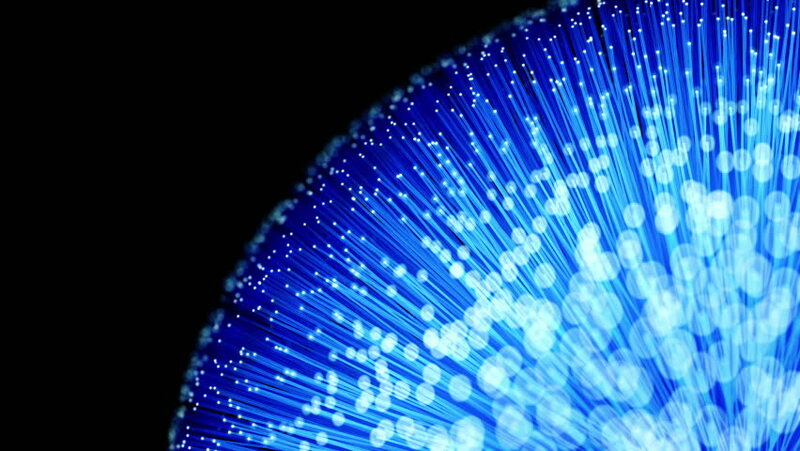 Optical fibers loopable animation. Used for high speed internet connection. hd00:12Flying Through the Digital Neon City in telecommunication internet network. Loopable.